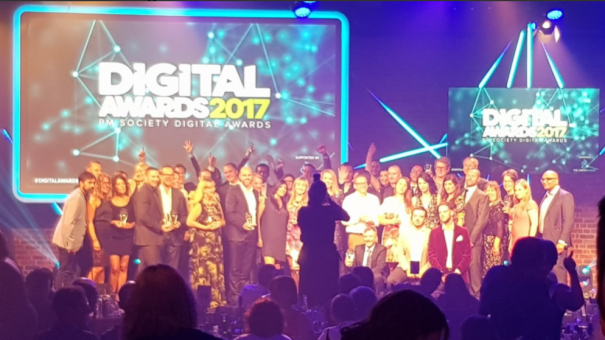 GlaxoSmithKline and Novartis were joined by Pacira and 56 Dean Street as the top winners at this year’s PM Society Digital Awards. Over 400 attendees from the pharma industry and comms agencies converged at the awards last night in London to recognise innovation in pharma communications and digital technologies. GSK led the way claiming a seven-award haul of two Golds and four Silvers as well as a new Inspiration Award for its MyAsthma app. This was the debut for the Inspiration awards, which have been devised to recognise groundbreaking and innovative ideas. GSK’s smartphone app helps asthma patients better manage their condition by tracking potential triggers, syncing exercise data from other devices, and allowing patients to share their data with their doctors. Meanwhile Novartis and its generics/biosimilars division Sandoz came in as the second biggest pharma winner of the night. Pacira and 56 Dean Street both claimed two Golds each whilst Bayer, Helsinn, MSD and Teva were all Gold winners. The Health Hive Group led the agency winners with two Golds for its virtual reality simulation training experience for surgeons, along with one Silver. 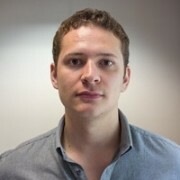 90TEN also won two golds for its HIV PRIME campaign for the NHS aimed at engaging men at a high risk of becoming HIV-positive. Earthworks took home one Gold, four Silvers and an Inspiration Award for its part in the development of GSK’s MyAsthma app. Oi Ltd, RFA Advertising & Marketing, ebee, Health Unlimited, Healthcircle Advertising & Marketing, Saatchi & Saatchi and Sudler Milan all claimed a Gold award too. The final Inspiration award went to HealthiQ for its approach to the diagnosis of children with the ultra-orphan metabolic disease, MPS I. Read the full list of winners on the PM Society website here.